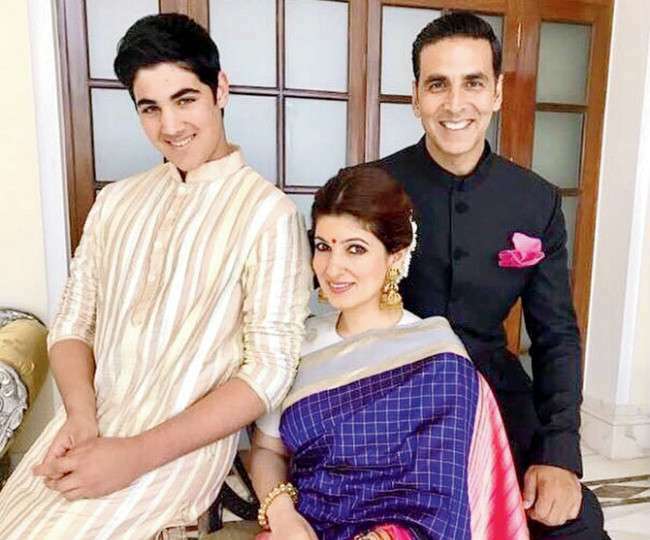 The Bollywood Khiladi, Akshay Kumar’s son Aarav is all grown up now. He has turned out to be a handsome hunk with the chocolate boy looks that can easily melt any heart. At his tender age, almost every boy has a crush on their favorite hero or heroine and Aarav is no less. Apparently, Akshay Kumar’s son Aarav has a huge crush on the Bollywood diva Alia Bhatt. If reports are to be believed, Aarav has given his heart out to Alia Bhatt and is head over heels in love with the actress’s bubbly looks. He reportedly admitted that his secret Bollywood crush is the Raazi actress Alia Bhatt and we can’t stop gushing about it. While Alia is 9 years elder to Aarav, he is secretly planning to take her on a date. However, Alia is busy with her alleged boyfriend Ranbir Kapoor and this must be hard to digest for the little chap. But one thing is certain, Aarav is turning out to be even more handsome than his daddy Akshay and would certainly win several hearts. Next story THIS B-Town Actress Now Has A Rhinoceros Named After Her! Previous story Jackie Shroff’s Instagram Captions Are A Proof That ‘Bhidu Mast Hai’!